At a time when digital photography and, primarily, the DSLR reign supreme, it is rare to find a photographic practitioner still fully relying upon the niceties of 35mm film, let alone medium format or large format view cameras. But for Paul Alsop, digital’s inability to reproduce the aesthetic of those photographers that inspired him, coupled with a love for the slower and more intimate portrait process, the age-old technique of wet plate portraiture has been his saving grace. Originally inspired by Richard Avedon’s series, In the American West, Alsop has fully embraced the wet plate collodion process to build a portfolio of pictures that instantly stand out against today’s sea of instantaneous imagery. 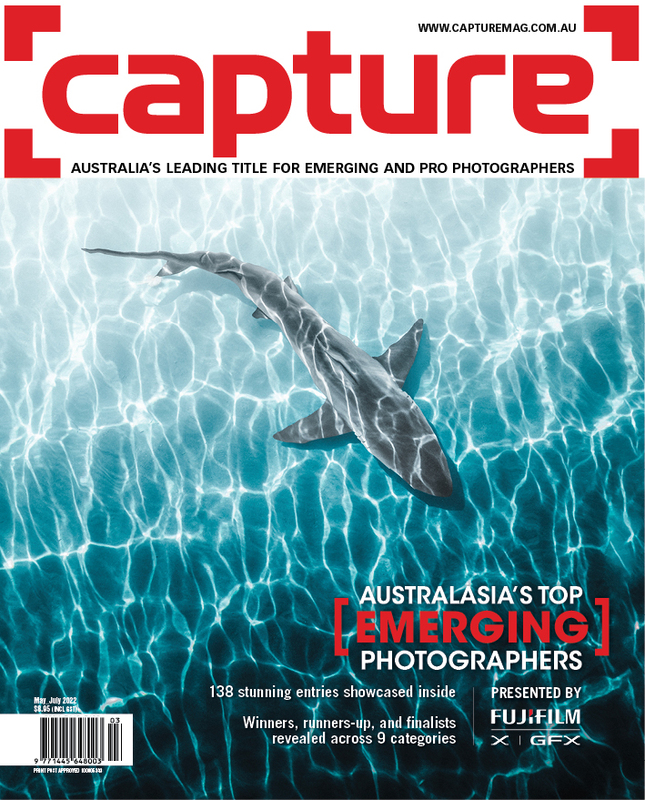 A self-taught practitioner, Alsop first picked up a camera around 15 years ago with the intention of being able to show off his coral reef tank with an online community. Frustrated with digital photography, he moved on to film and black-and-white darkroom printing techniques, but it wasn’t until he came across Chuck Close’s portraits of Kate Moss that an impetus for a technique change was found. Struck by the “honesty” of Close’s portraits, Alsop felt a compulsion to be able to produce portraits that reflected a similar honesty. Working full-time as a GP, it’s only over the last four to five years that his photography has benefitted from a far more dedicated effort. 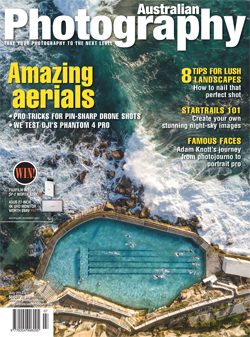 Alsop has since exhibited throughout New Zealand and has been featured in the Sydney Morning Herald, PDN and PetaPixel.